This is a delicious, super quick side or main dish. I got it from the back of a pasta box and it is yummy! 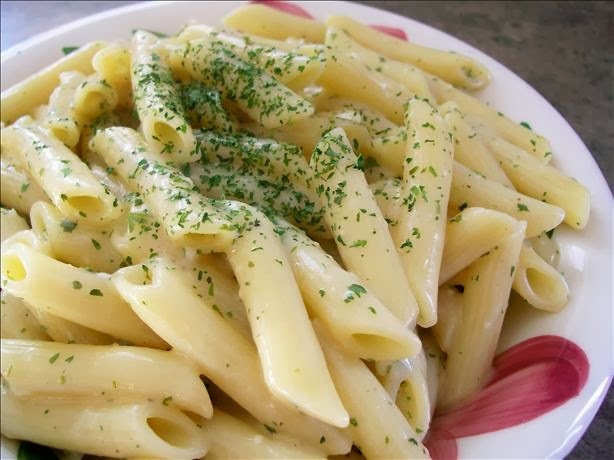 0 Response to "Creamy Garlic Penne Pasta"